Infiniti introduces the first variable compression engine, Audi unveils new energy recovery method, Nissan improves warranty on Titan pickup and more. Every week we compile recent industry news and interesting reads that shouldn’t be missed. Here’s the digest for August 10th to August 16th. Infiniti, the luxury brand owned by Japanese automaker Nissan, has confirmed that they will introduce a revolutionary variable compression engine in production models as soon as the 2018 model year. Their variable compression technology, called VC-T, has been over two decades in the making. 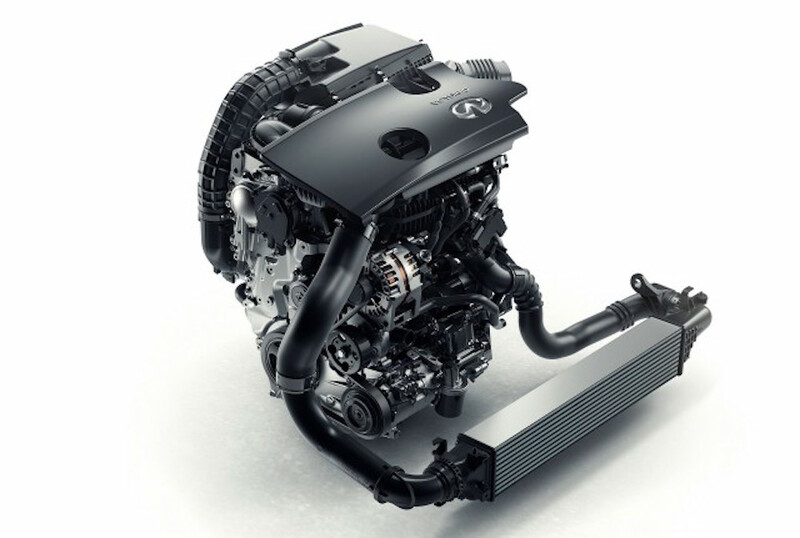 This is the world’s first variable compression engine, so this is exciting news for Infiniti as an automaker, and for technicians that will begin seeing this motor in regular use. Read more about Infiniti’s new motor over on Motor Authority. Perhaps in an effort to counter all the bad press they have gotten over the Dieselgate scandal, Audi is looking for ways to improve their vehicle efficiency. Some hybrid and electric vehicles already use regenerative braking and thermoelectric regeneration, where energy is recovered from heat. Audi is now adding a third way to the mix, which uses the motion of the suspension over the road surface to generate electricity and send it back to the battery. 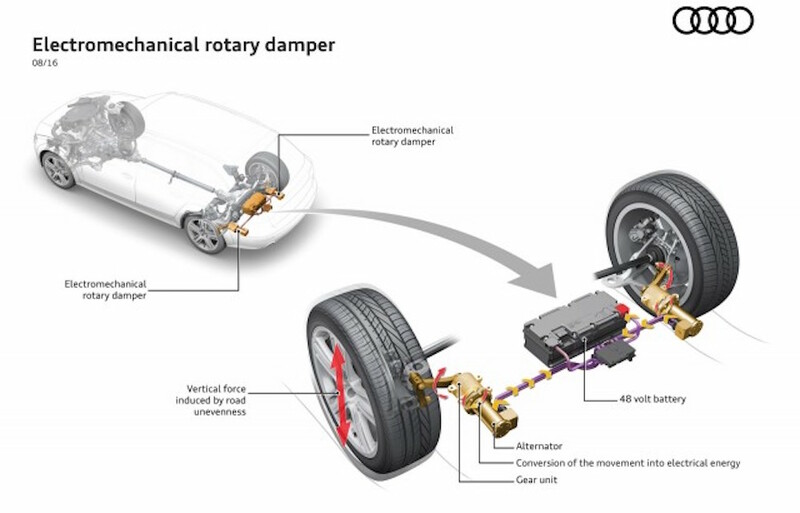 This is especially exciting because the system is expected to be very efficient, and can recover energy more frequently than regenerative braking, because the suspension is always moving, even on smooth roads. Read the full story over at Motor Authority. 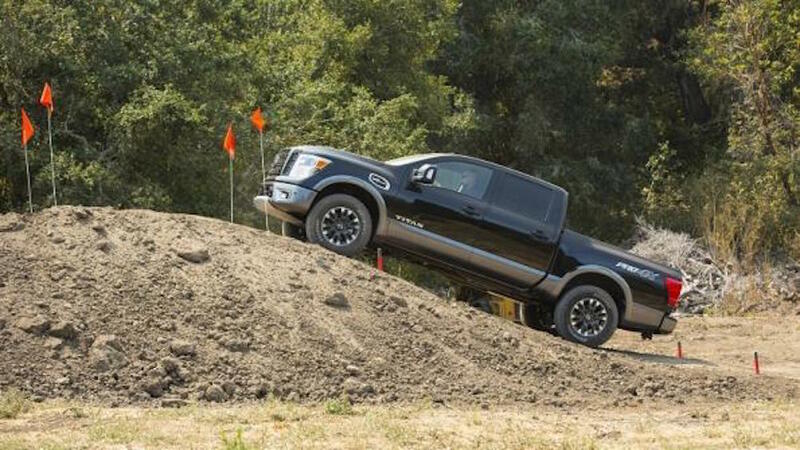 It’s no secret that Nissan holds the smallest share of the full size truck market, paling in comparison to sales figures put up by Ford, GM, Ram, and Toyota. Although they make a very strong, very capable truck, they have always struggled to gain presence among the major truck makers. With the introduction of one of the best warranties available on a full size truck, Nissan hopes to change that. The 5 year/ 100,000 mile bumper to bumper warranty will be available starting on model year 2017 Nissan Titan full size pickups. Will this convince you to take a look at Nissan for your next work truck? Read the whole press release over at Wards Auto. The current zero emissions vehicle (ZEV) requirements allow vehicle manufacturers to simply purchase ZEV credits in lieu of actually developing and producing zero emissions vehicles. Although in theory this sounds OK, it’s actually severely hindering forward progress on developing greener transportation for the future. 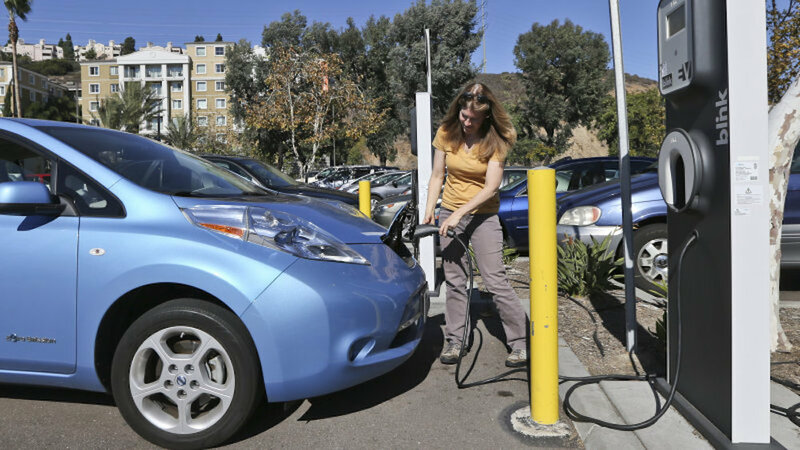 Legislators are pushing the California Air Resources Board (CARB) to adopt new requirements, which will no longer allow the purchase of these credits, instead forcing manufacturers to invest in ZEV technology and development. Read the full story on Autoblog. 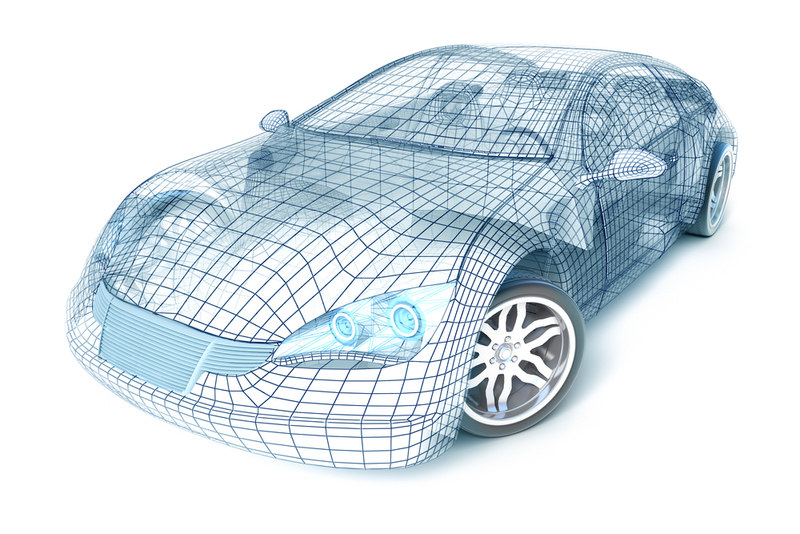 With the current focus on connected cars and autonomous driving systems, it’s easy to forget that there are millions upon millions of perfectly good cars still in use today, with no near future plans to stop. 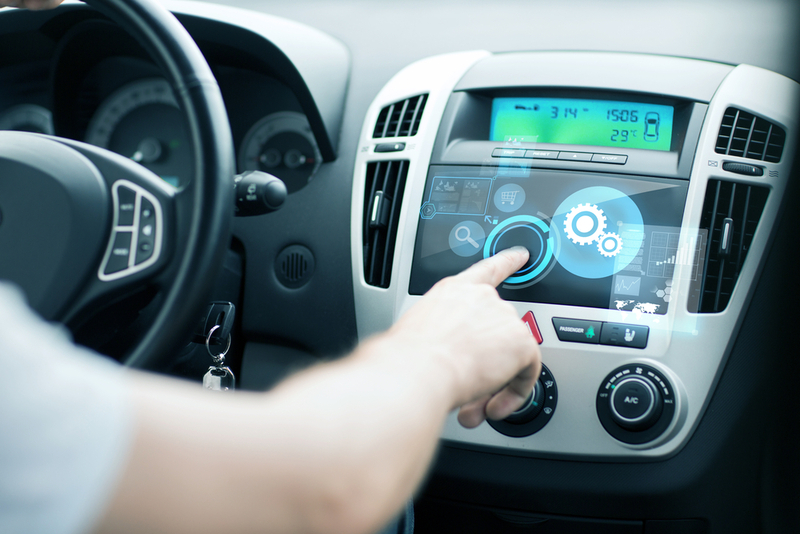 Samsung has developed a high-tech service for these older cars called Samsung Connect Auto, which will be a subscription based service that can be retrofitted into any OBD2 vehicle. Once connected, it will provide LTE internet access, and services like roadside assistance to add some modern features to older cars..
Read more about Samsung’s new product over on Auto Tech News. Q: Transmission fluid capacity Aisan TF 80 ?